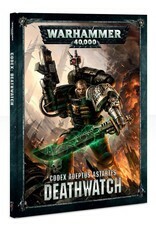 The elite amongst the elite, carefully selected and recruited for their exceptional abilities, the Deathwatch are a thin black line, a sentinel that stands between the Imperium and alien threats unimaginable. Always outnumbered – such is the staggering scale of the hordes they face – this noble brotherhood has stood stout against countless invasions, and will face countless more. 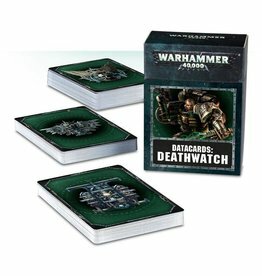 Organised into small, elite companies plucked from Space Marine Chapters that have pledged a tithe of their strength in the struggle against the alien, the Deathwatch counts only heroes amongst its ranks. Each member has been hailed as an expert in his field even before his training as a Deathwatch operator has begun. 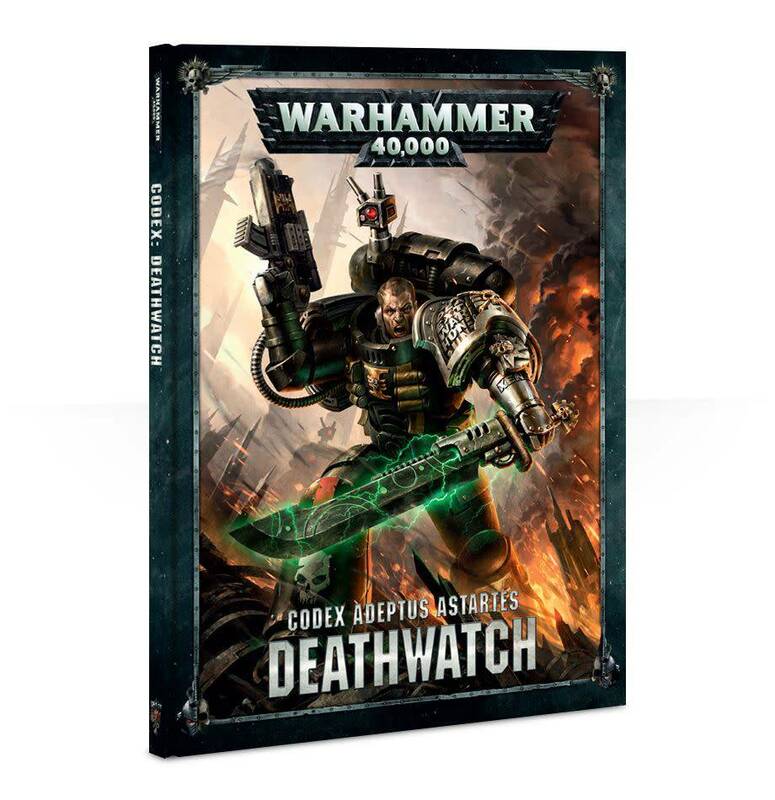 His armour painted the blackest of hues, his Chapter icon intact upon his pauldron as a mark of respect to the Chapter that made him, the Deathwatch Space Marine and his highly-specialised Kill Team descend to the edge of destruction, there to repel whatever dire threat they face.